Poll: Do you want a general election to be held next year? Taoiseach Leo Varadkar reportedly does. THERE HAS BEEN much speculation as to when the next general election will be held. Prolonged negotiations to form a Fine Gael-led minority government last year and numerous controversies since then have made a snap election seem likely. 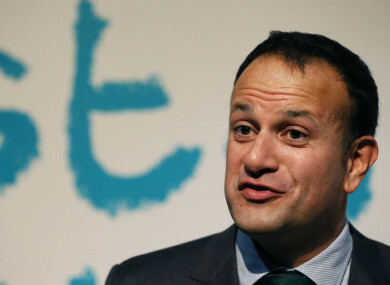 Today, the Sunday Independent reports that Taoiseach Leo Varadkar is planning to call a general election next spring – a year before Fine Gael’s confidence and supply arrangement with Fianna Fáil is set to end. We want to know: Do you want a general election to be held next year? Email “Poll: Do you want a general election to be held next year?”. Feedback on “Poll: Do you want a general election to be held next year?”.